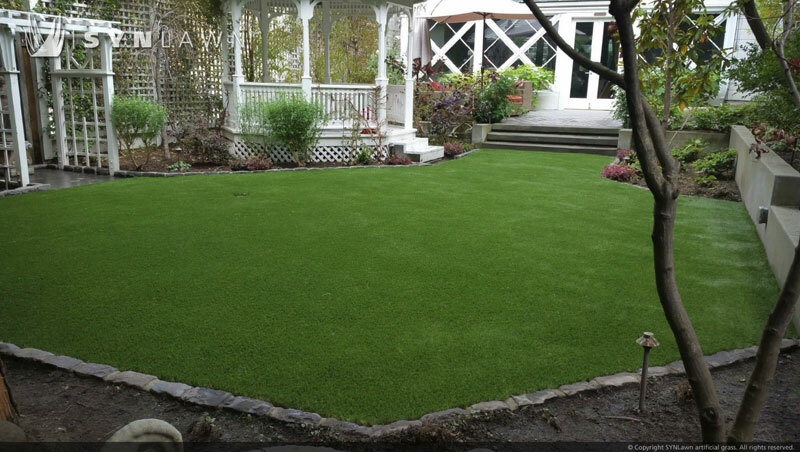 Artificial turf lawns are an increasingly popular option for homeowners. Our environmentally friendly turf offers sustainability while saving you time and money. Synthetic turf can transform your outdoor space in just a short time. 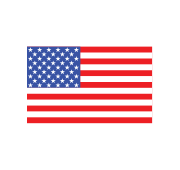 Our synthetic lawns are made from the same state-of-the-art artificial grass used for putting greens, commercial landscaping turf, playground grass, sports turf, and more. This is not the cheap fake grass of an era gone by. SYNLawn® is a high-quality synthetic grass that is stunningly beautiful, ultra-realistic, cost efficient, and a breeze to maintain. For many homeowners in the southwest, natural grass lawns are a bottomless pit, requiring countless resources to achieve only sub-par results. Think about the time and money you spend each year on lawn maintenance, including all the gallons of water it takes to make your natural grass lawn look healthy. On top of expensive water bills, fertilizers and landscaping take up precious time that could otherwise be spent developing your business, playing with pets, or enjoying the afternoon with family. 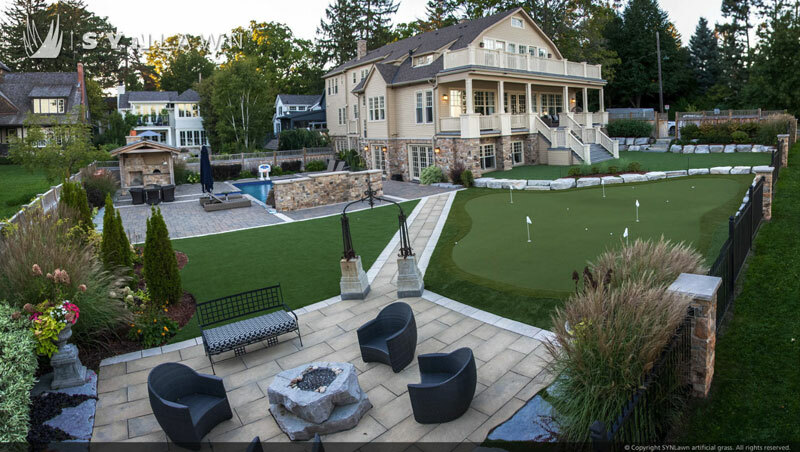 When you install SYNLawn® artificial grass, you reclaim your time and take charge of your finances. We make it possible to enjoy your weekends without any outdoor obligations. Imagine a yard that maintains its perfect look and feel year-round, requiring little maintenance and actually saves you money. This is exactly what you can expect when you make the switch from natural grass to SYNLawn® synthetic turf. Your perfectly manicured lawn will be the envy of your neighbors. For a free estimate on your artificial turf residential landscaping project, contact us today! Combining innovation, technology, and sustainability, SYNRenew is the first artificial grass of its kind. Made using SUGARCANE (ethanol), a 100% renewable resource, which makes positive contributions to the environment and your carbon footprint. This revolutionary, BIOBASED product not only has a realistic natural appearance but is surprisingly soft to the touch as well. Recommended for light-medium foot traffic areas and recommended for residential lawns, commercial landscapes and water-saturated and shady problem areas. The same quality, the same price, no compromises. SYNRenew is the safest, most eco-friendly artificial grass available, and it's ONLY from SYNLawn. Very pleased with all aspects of this project. Work crew was especially hard-working and diligent doing the project right. Felt you folks knew what you were doing throughout. The turf looks terrific, far exceeding our best expectations. Crew was very polite, professional and complete. Did a top notch job and cleanup. Very impressed with the attention to details. SYNFescue 253 incorporates multi-colored green blades with a realistic tan thatch for the perfect simulation of natural grass. Manufactured combining 'Omega' shaped yarn with our exclusive HeatBlock Technology for lower surface temperatures coupled with our exclusive EnviroLoc Backing Technology to 'lock-in' grass fibers for ultimate resiliency and a lush, beautiful landscape for years to come.